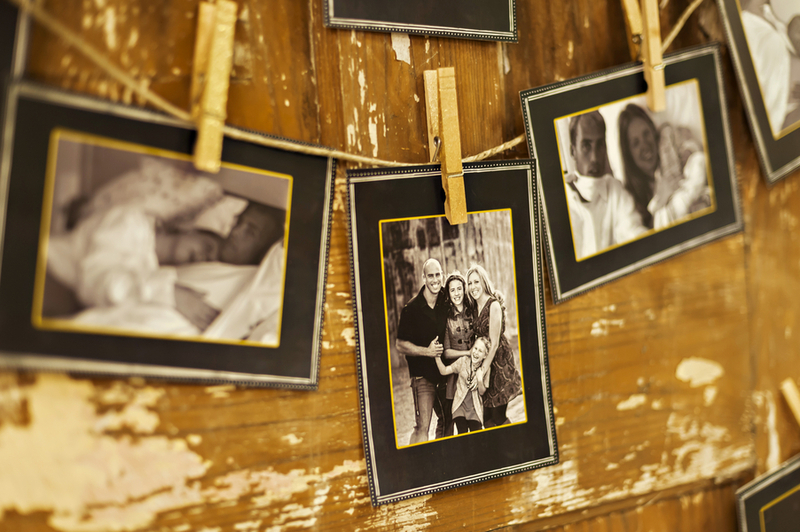 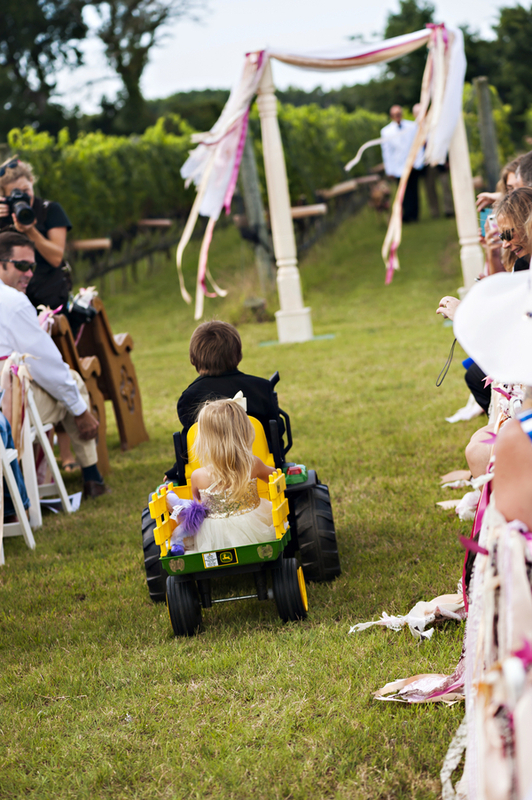 Cori and Outlaw have been together for fifteen years and have a beautiful daughter, Cameron together. 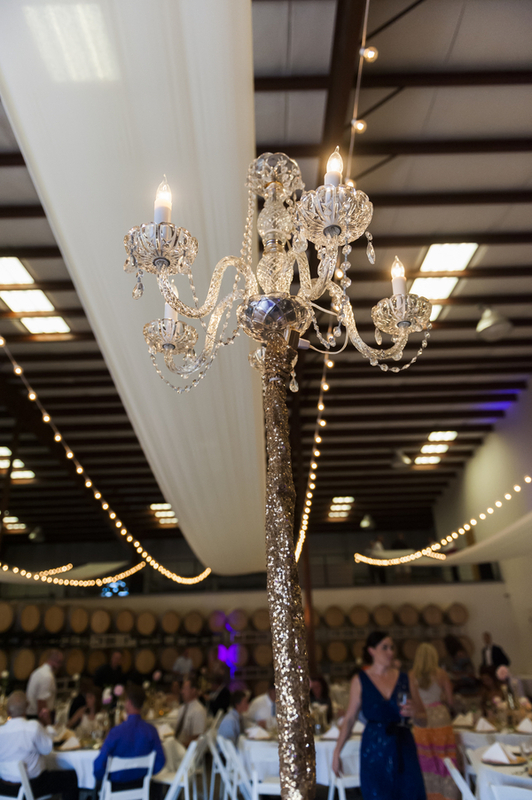 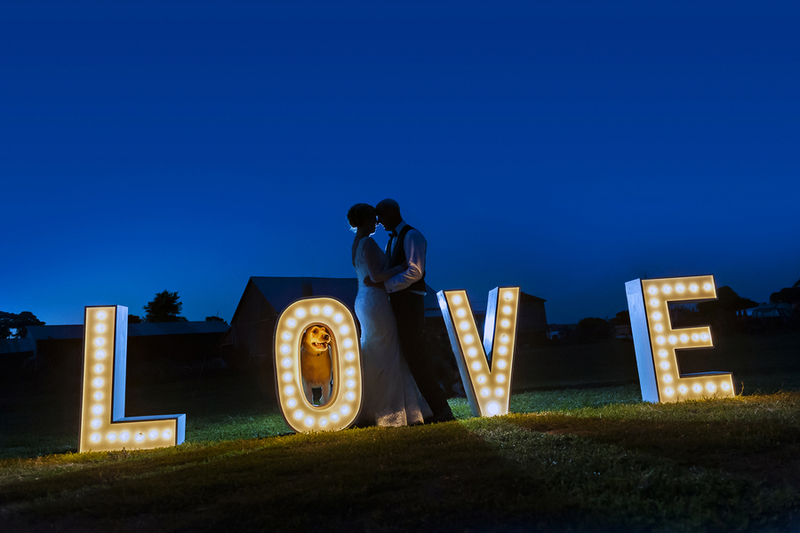 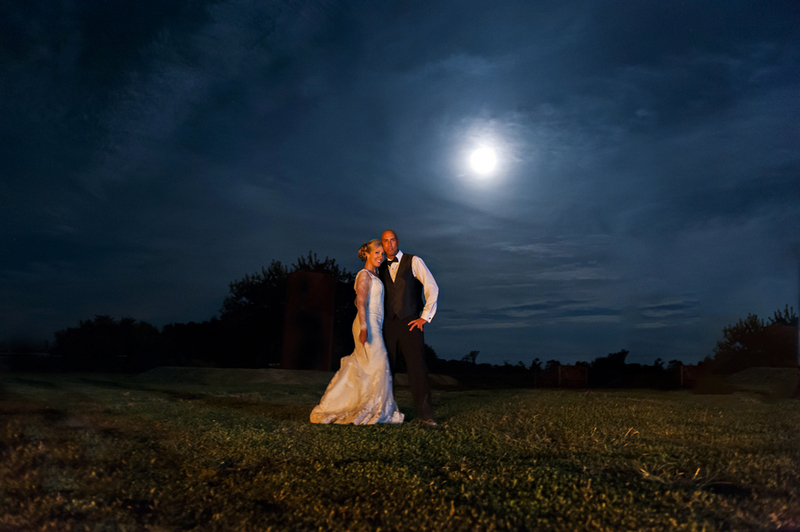 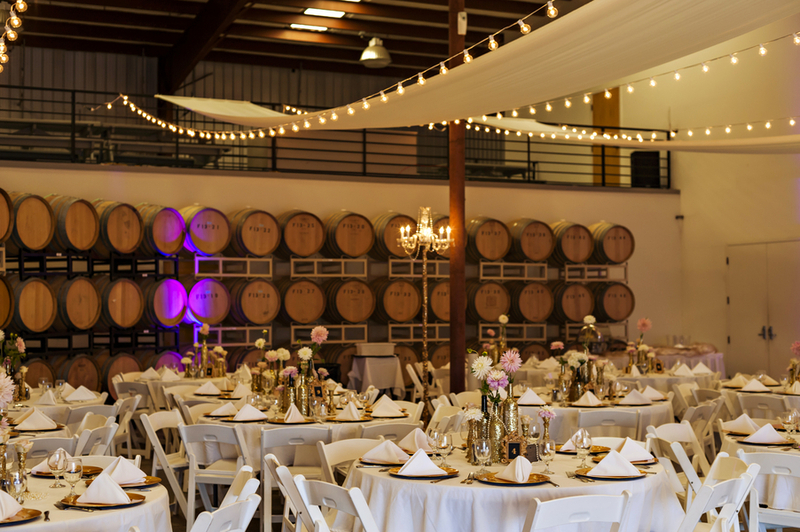 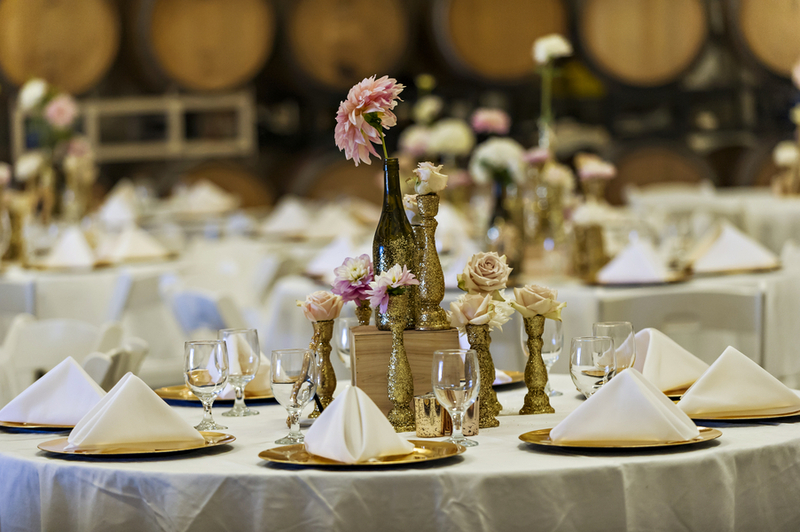 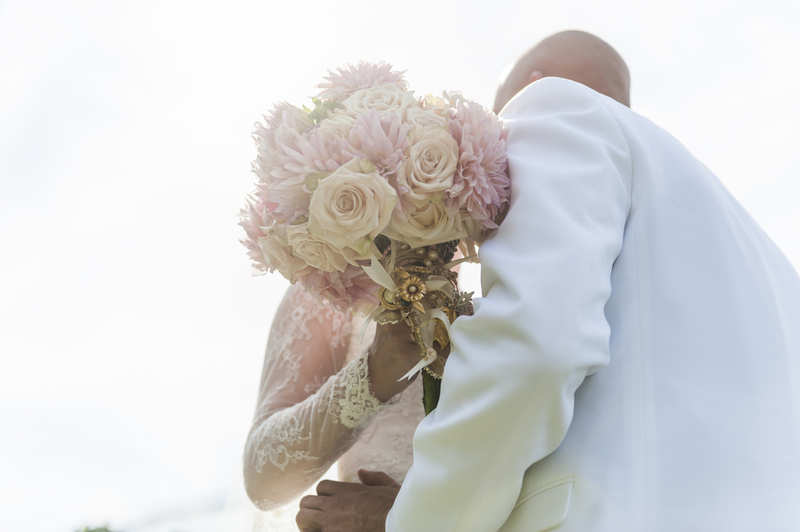 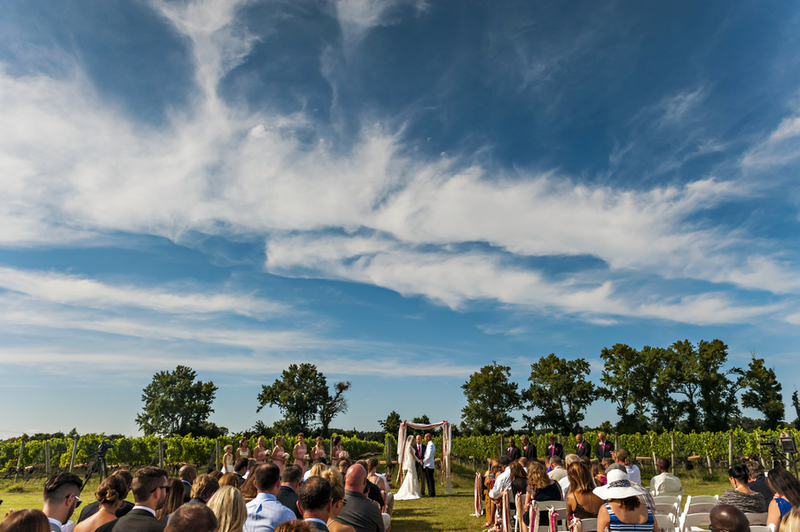 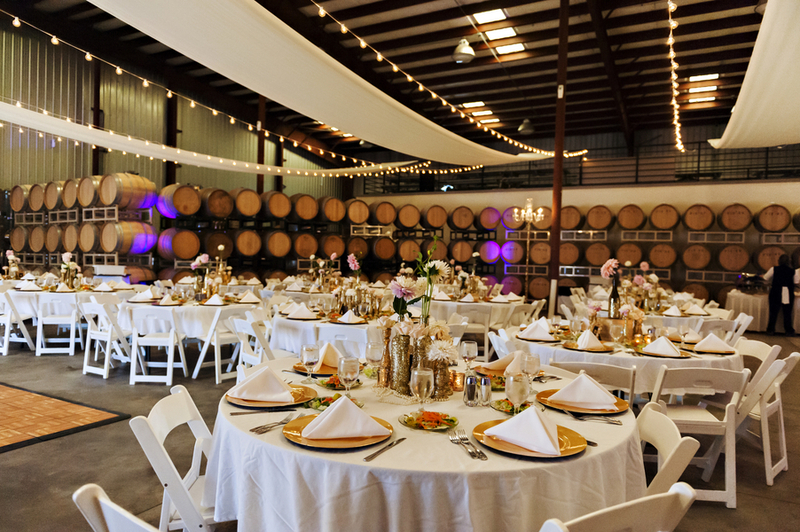 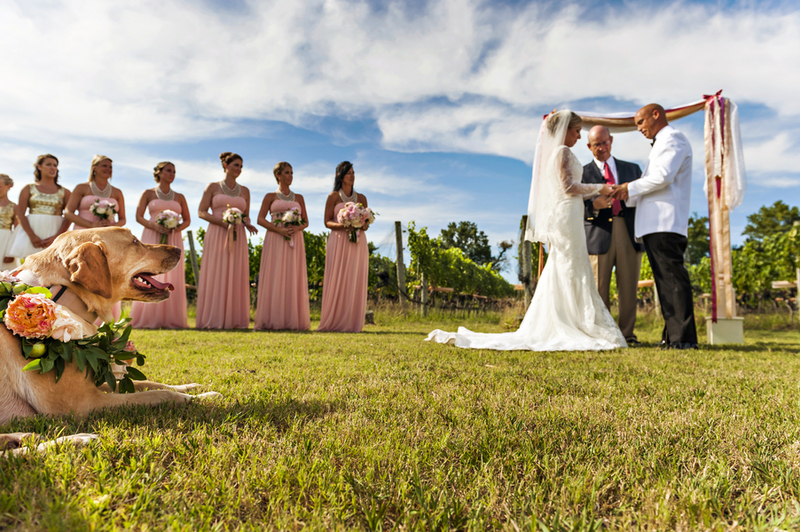 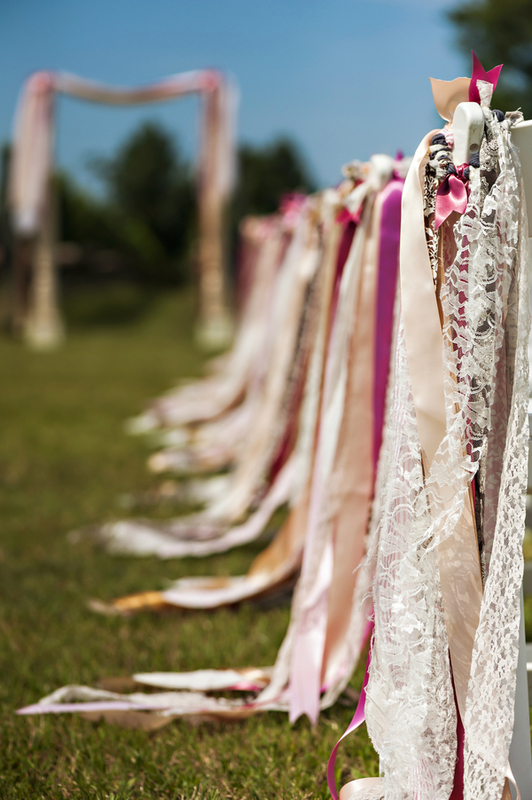 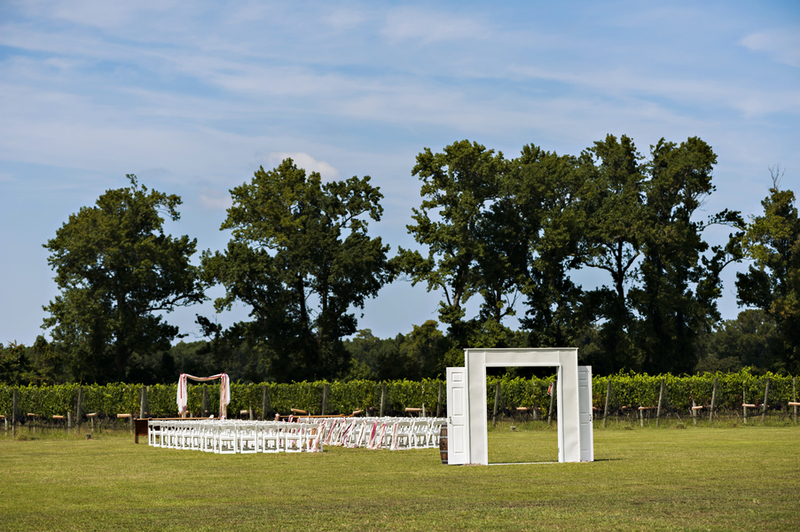 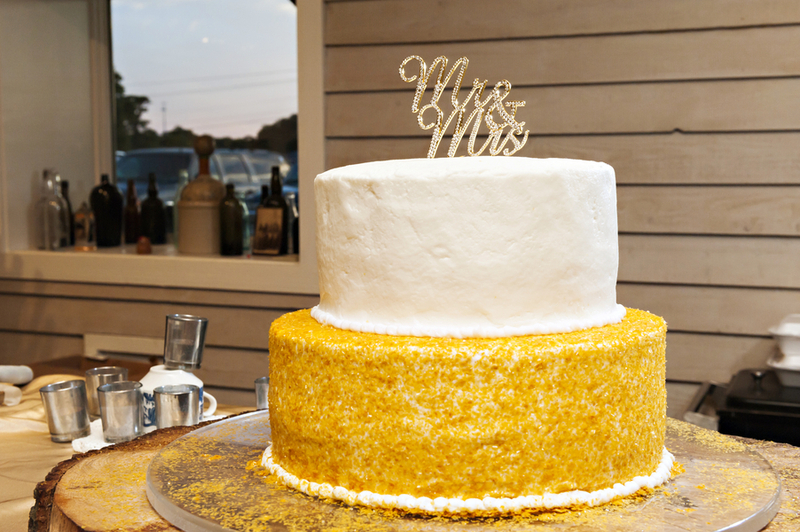 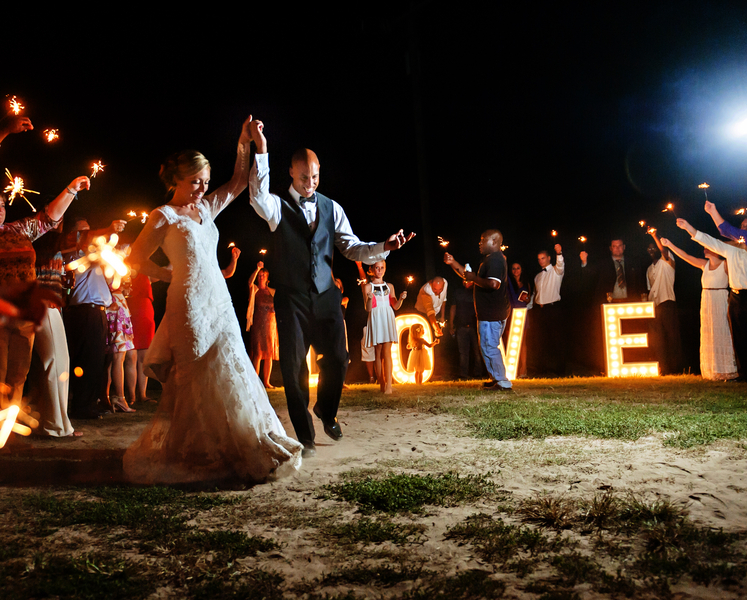 When they decided to get married, Sanctuary Vineyards in North Carolina was the place they knew would be perfect for them. 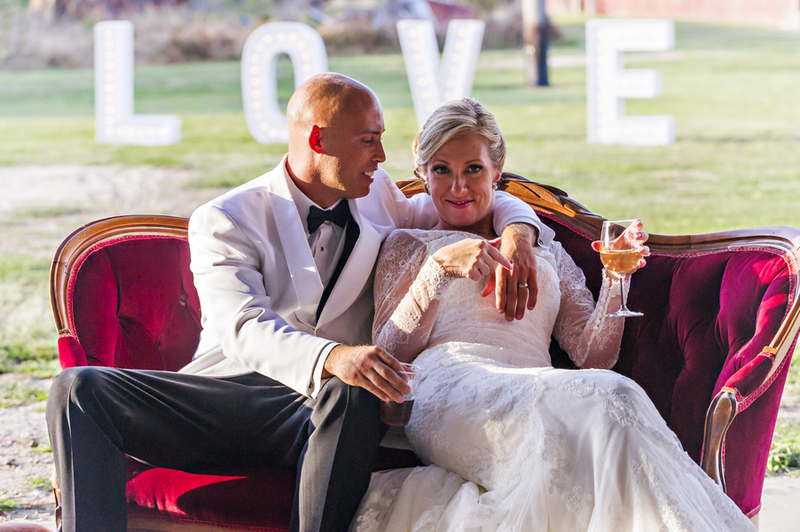 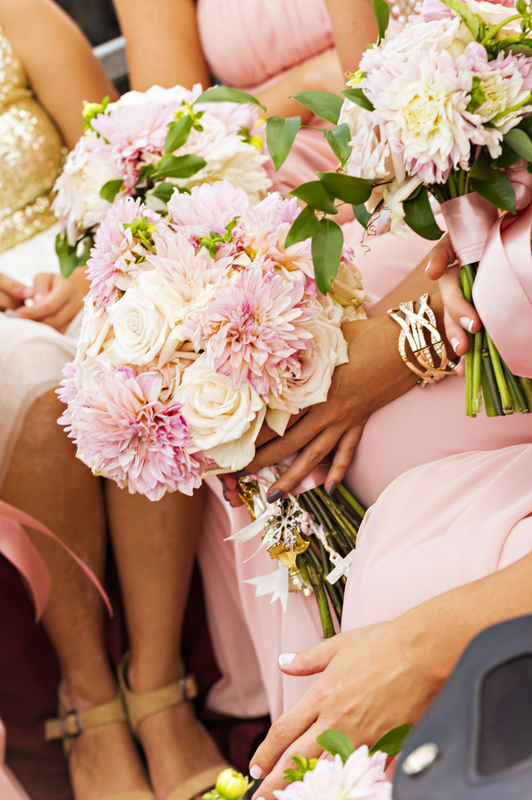 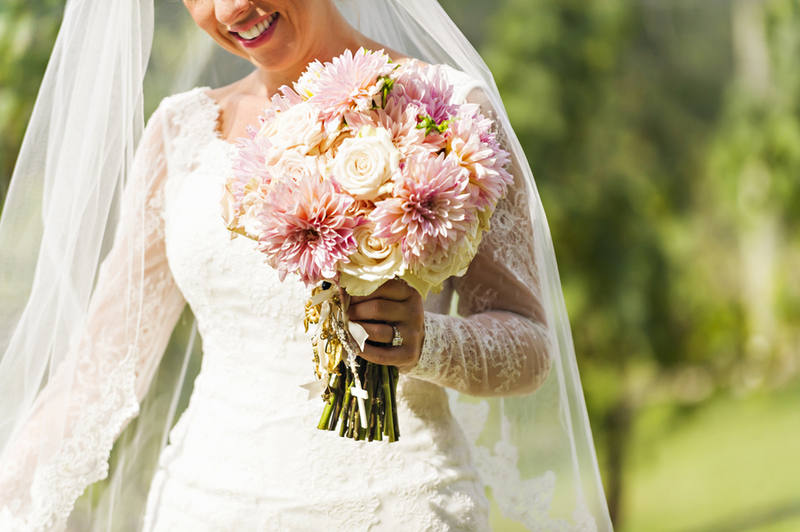 With a lot nods to vintage glam, Cori and Outlaw had an unforgettable wedding day. 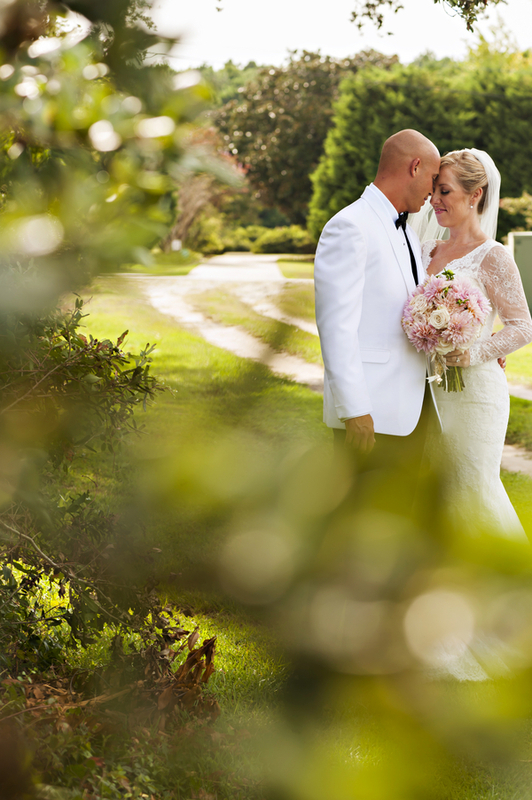 Thanks to Brooke Mayo for sharing today's wedding.